COVERED (and I mean COVERED) in bottles and glass. Not always the best tumbled glass but I have found AWESOME pieces there! 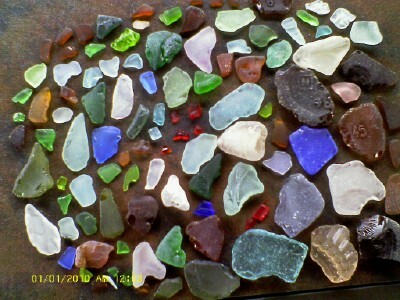 I have been collecting, selling and researching sea glass for a lifetime. 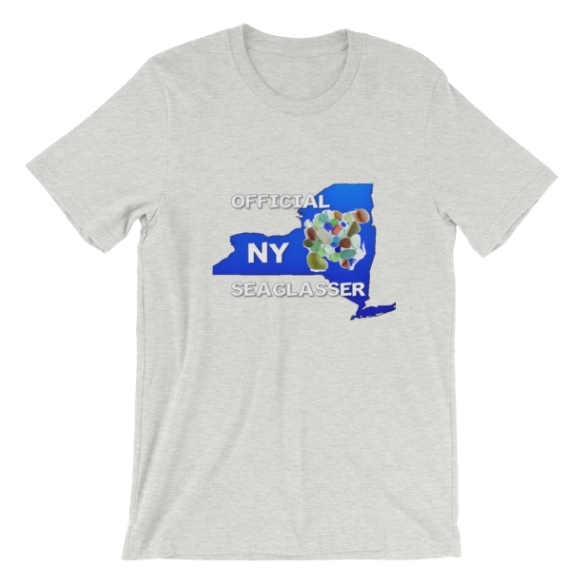 OdysseySeaGlass appreciates this and all reports we receive. However, when evaluating a report, use good judgment. No close photos were included with this report. The map would indicate that this beach is very protected and would not receive enough wave action to produce any jewelry-grade glass. 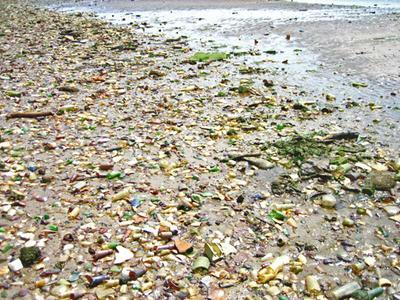 Reports that do not include photos of the sea glass found are less reliable. So use your own judgement in deciding whether to travel to this particular beach or not. 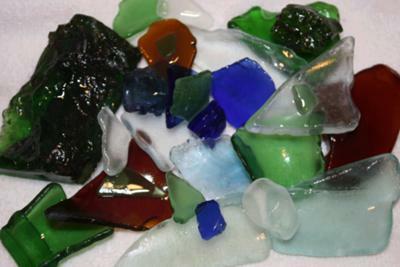 Get mixed colors of craft grade sea glass to start off you projects - or as a starter package for your collection.